ZBG provides biomass fired boilers burning wood, rice husk, bagasse, coconut shell, palm kernel shell, straws, etc ranging from 2 to 400 tons. 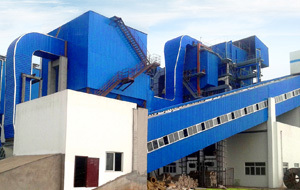 Industries like rice mill, paper plant, textile industry, palm oil plant, sugar plant, and other applications. 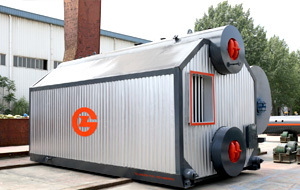 ZBG biomass boilers contain DZL packaged biomass boiler, SZL chain grate biomass boiler, DHL corner tube steam boiler, CFB biomass boiler, etc. Fuel supply system coal feeder, belt conveyer, crusher, vibrating screen electronic belt scale, electromagnetic separator, etc. Smoke air system blower, induced draft fan, chimney, etc. 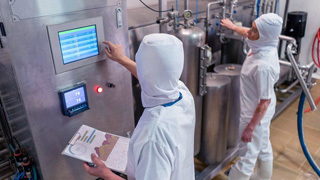 Other equipment in boiler room heat transfer stations, circulation pump, decontamination, etc. 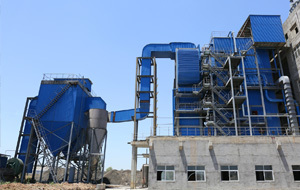 Flue gas purification system dust collector, desulfurization device, denitration device, etc. 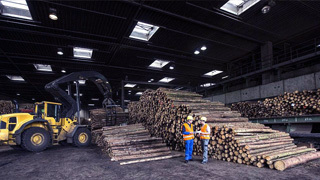 Biomass energy as the most likely alternative to fossil energy green energy, using biomass as fuel for power generation, saving electricity costs, improve economic efficiency of enterprises. 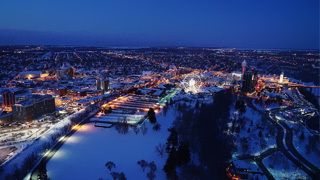 biomass boilers are widely used in city industrial parks and industrial parks to meet the needs of hot water, heating and electricity. 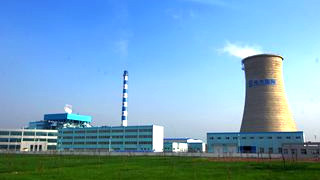 biomass steam boilers, used in food plant, chemical industry, pharmaceutical factory and other products sterilization. 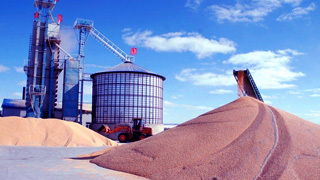 there are a lot of sawdust, sawdust, bagasse, lees and other waste in furniture factory, wood factory, sugar plant, paper mill every year, these waste can be directly used as biomass fuel, saving production costs. 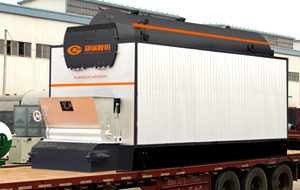 biomass boilers are widely used in agricultural products, feed and food processing, baking or drying coffee, tea, tobacco, vegetables, aquatic products, building materials industry, etc.